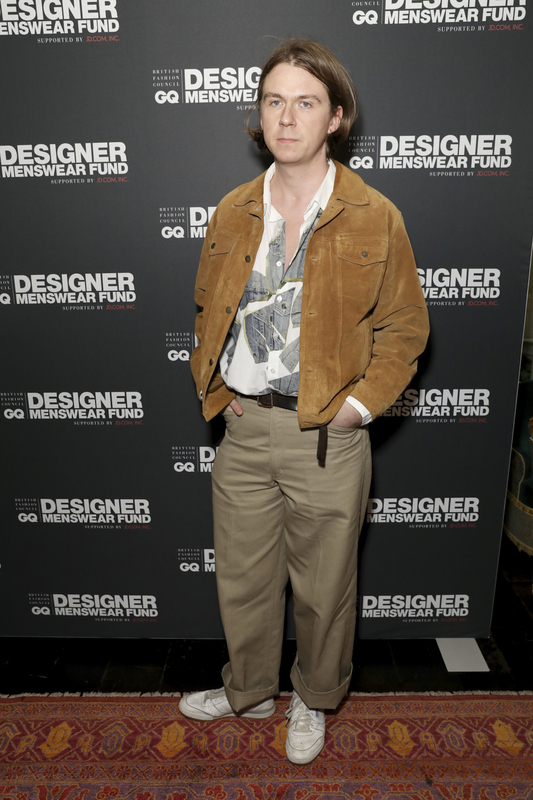 The applications for The BFC/GQ Designer Menswear Fund supported by JD.com, are now open. Above all, take action today and discover the UK’s always biggest menswear prize for emerging talent. Afterward, follow your dreams. 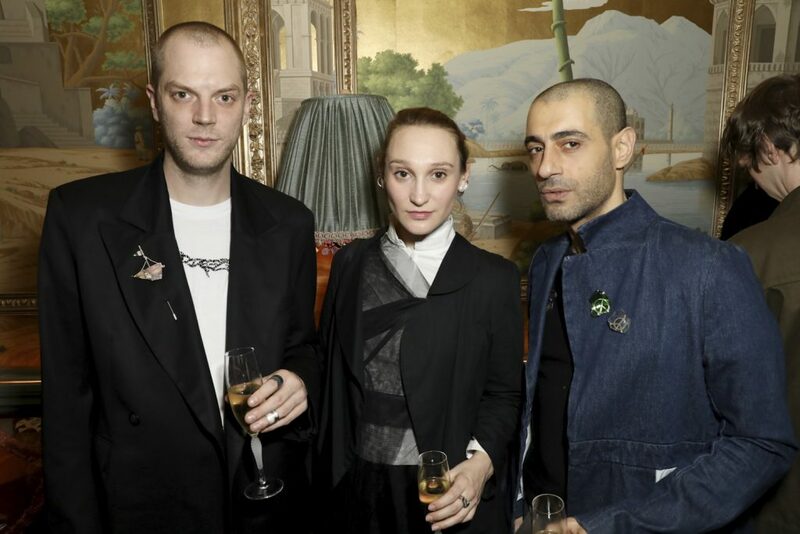 The British Fashion Council has announced at Annabel’s Private Member’s Club 150,000 cash prize with 12 months of high-level mentoring. 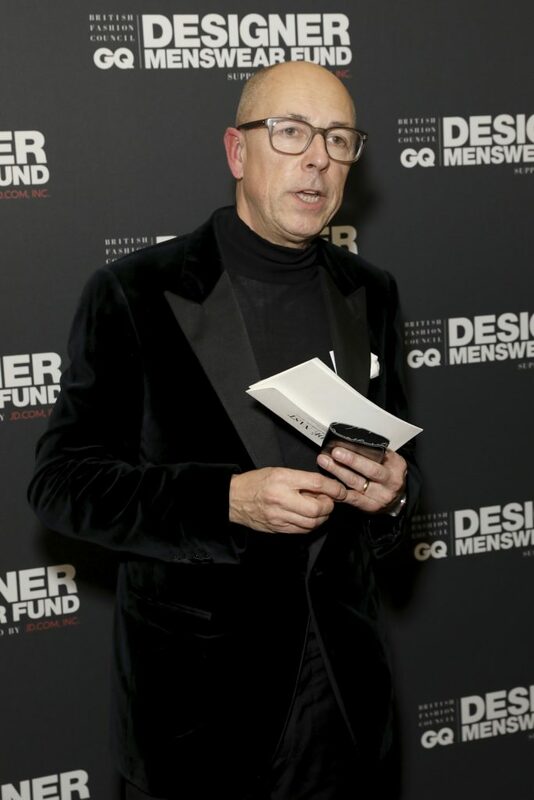 The BFC/GQ Designer Menswear Fund supported by JD.com Inc. is the UK’s biggest menswear prize for emerging talent. JD.com Inc. is a leading technology-driven e-commerce company and the largest retailer in China, a member of the NASDAQ100 and a Fortune Global 500 company. 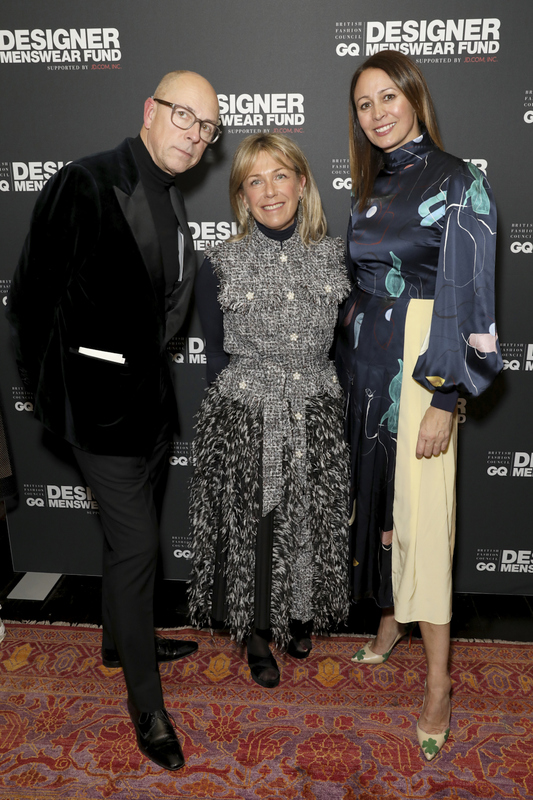 The designers who allowed to apply for the Fund, they need to have launched their business for over three years, with the UK and international stockists. “The UK is known globally for its creativity and innovative design talent. 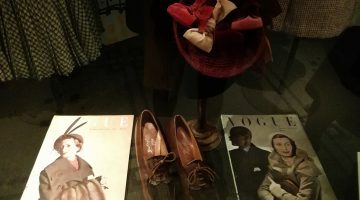 The fund enables us to support designer businesses through mentoring and to award one designer a cash prize which will help them make significant changes within their business and grow their profile further on an international stage”. 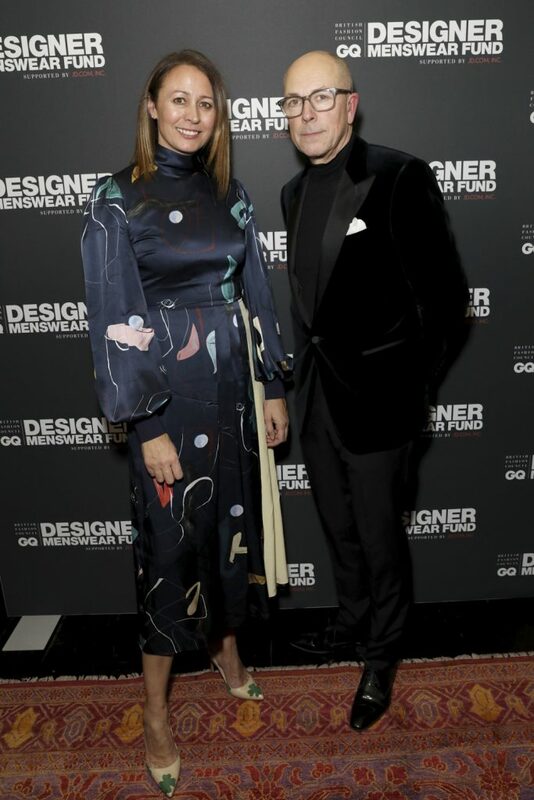 “We are thrilled to be launching the BFC/GQ Designer Menswear Fund with the support of JD.com Inc. Xia Ding and her team have already been incredible partners and it’s a real pleasure to work with them to support the brilliant menswear designers that we have here in the UK. We look forward to receiving all the applications and finding the next menswear global brand”.